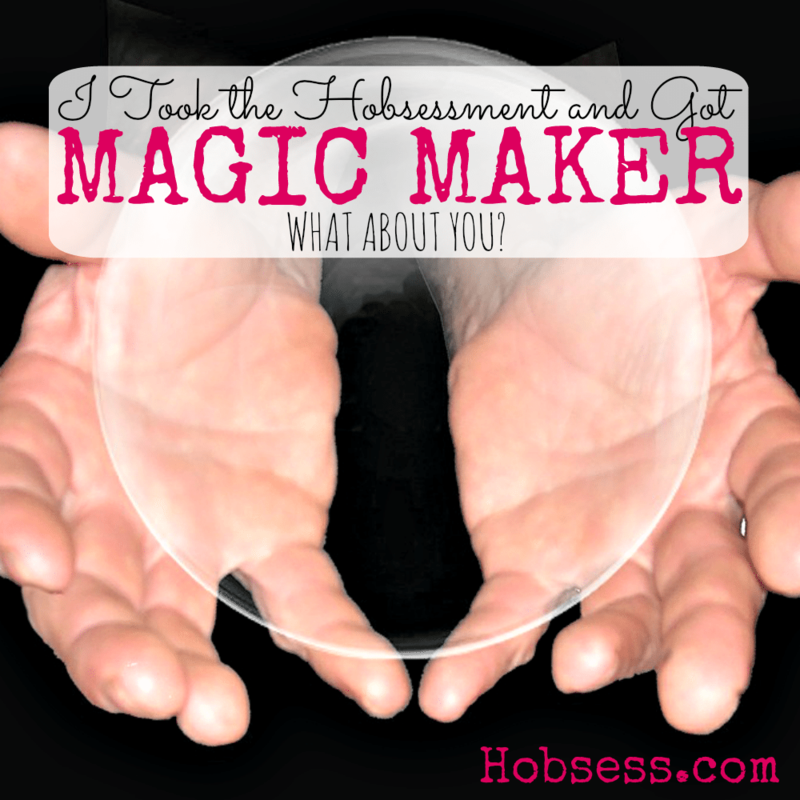 You are here: Home / You are a Magic Maker! Just as the name suggests, you make magic! Within this category, there are four different paths to explore. Find a new hobby making magic in nature, in winning, in music and in the air. Keep exploring to find the perfect hobby for you. You are a master calculator, a strategist who can visualize the winning path. Whether creating, planning or playing, you create magic.